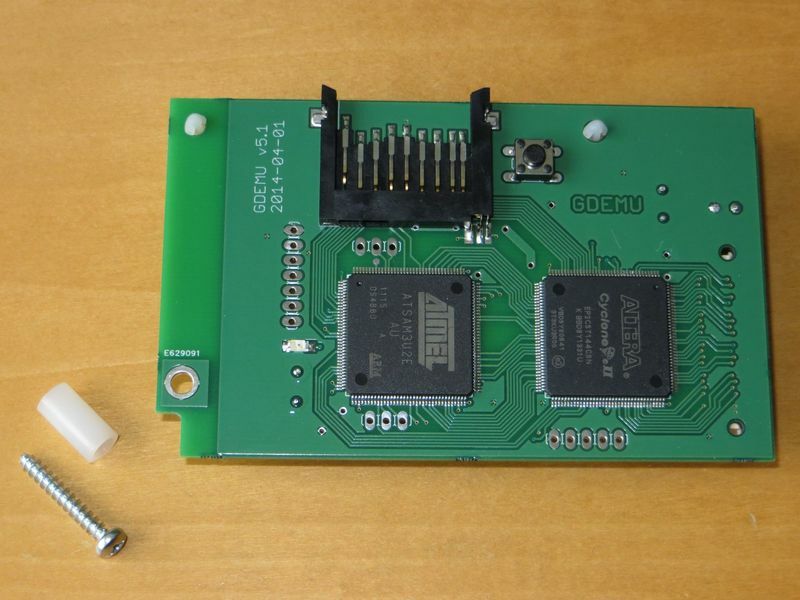 All you will need to install GDEMU is one PH#2 screwdriver. If it says “1”, you have a VA1 model. You can further confirm that after removing the upper cover, the GD-ROM drive assembly should be stamped with “3.3V”. Text-only for now, pictures will be added later. 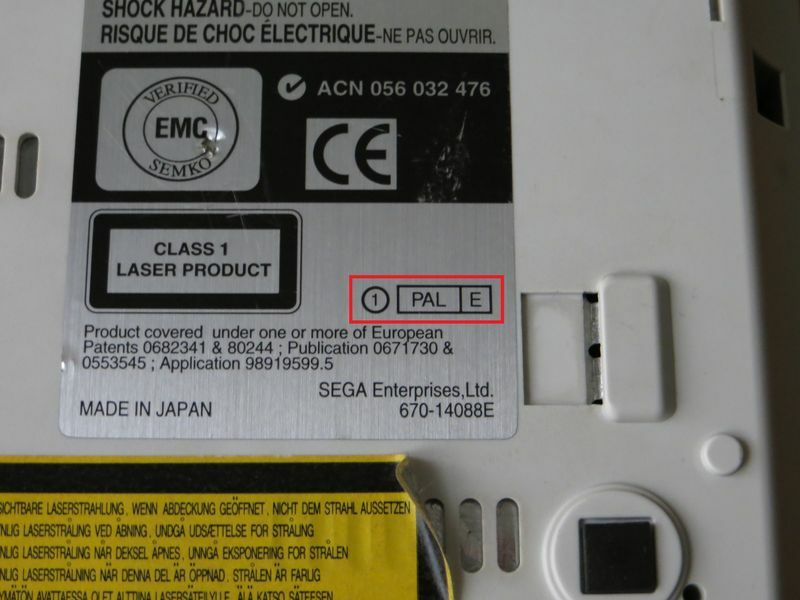 Please follow the steps outlined below, do not use force – especially when plugging GDEMU into Dreamcast motherboard – to avoid any damage. IMPORTANT: Make sure the now unscrewed upper cover does not fall down. It holds down part of the GD-ROM drive assembly, which might became separated and pull/damage the ribbon cable. IMPORTANT: Do not twist, it takes only as much force as a typical HDMI connector to remove the GD-ROM drive. Keep the drive assembly upright at all times. Store it in a clean plastic bag, perhaps bubble-wrapped to provide extra protection. These models come with 3×20 metric screw with Pozidriv PZ1 head, its thread might not fit the hole perfectly and thus be somewhat difficult to install. You can replace it with a non-metric screw provided it has exactly the same dimensions. IMPORTANT: Do not replace provided screw with a longer one. Do not attempt to install the screw without PCB and sleeve in place. Otherwise the screw might go deep enough to reach and damage the console mainboard. That’s it, you’re now good to go. 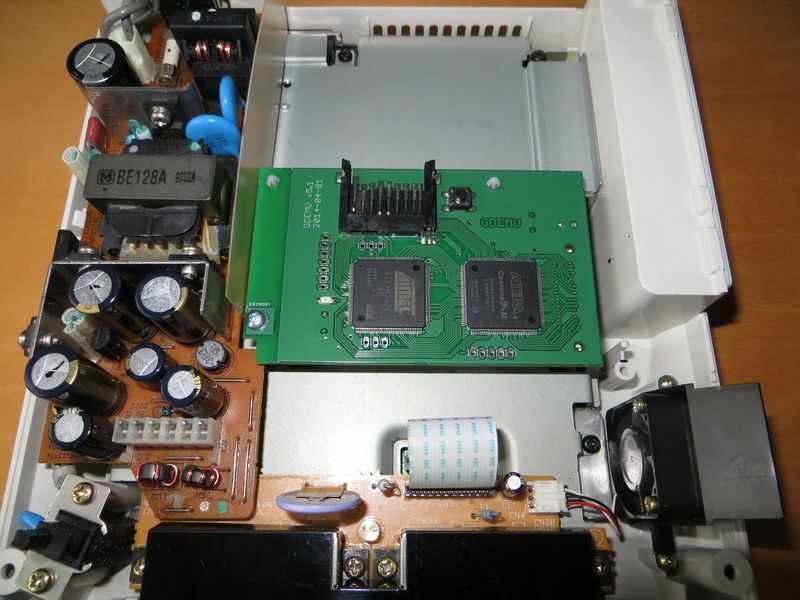 Do not turn Dreamcast upside-down with GDEMU inserted if it’s not being held down by screw. I strongly suggest to put the upper cover back to avoid electric shock and/or injury, or damage to console internals or GDEMU. No need to screw it back on though. Modem add-on can be now plugged back in if you wish. Read Operation. From left to right: GND (common ground), DOWN input, UP input. You can solder both, or just one of them. Connect the buttons to GND on one end and chosen input on the other. IMPORTANT: Certain early v5 PCBs will have a wire on the back soldered to UP input. You can still use this solder point for your own wires, just make sure not to desolder that original one or else the button on the PCB will stop working. You can use any LEDs you like but keep in mind that blue, white, and some of the bright greens require about 2.5V to work. The resistors will need to be smaller value, though due to being brighter in general even 330 will do fine. Typical red, yellow and green LEDs need 1.5-1.7 volts. If you do change resistors make sure to limit the current to sane values – 1-5mA. 10mA if you really want super bright.